Conveniently located only minutes from Downtown Montreal and offering easy access to Montreal-area attractions, the Quality Inn & Suites Brossard offers sophisticated, modern decor combined with outstanding quality and inviting accommodations. Our hotel features newly designed meeting room spaces that can accommodate up to 100 people with a full catering menu provided by our on-site restaurant Paolo Gattuso. Our indoor heated swimming pool and full hot breakfast made to order is the perfect option for sport groups looking for a location near to Complexe Sportif Bell and 4 Glaces Arena. 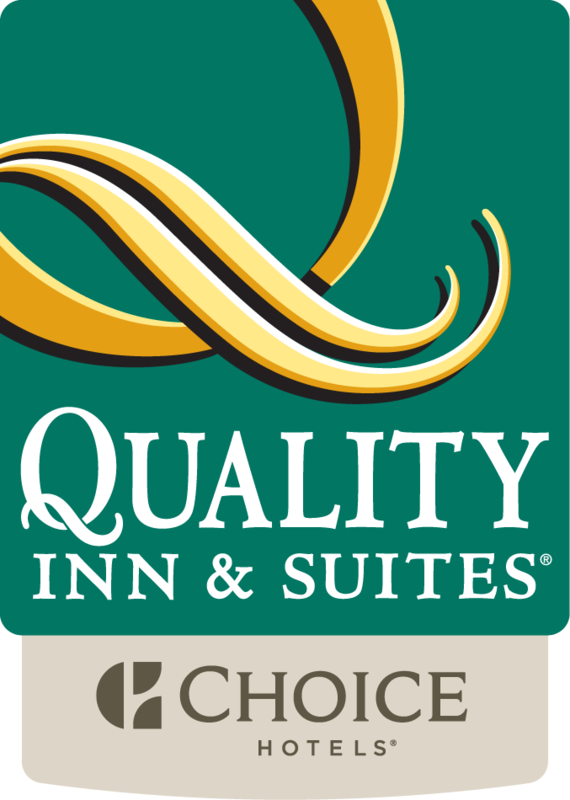 For guests who love to shop, The Quality Inn & Suites is adjacent to the Champlain Mall with over 150 stores, cafés and restaurants and it also just minutes away from the unique Dix-30 Shopping District. Our multilingual staff is available to provide information and advice to make your stay as memorable and enjoyable as possible.